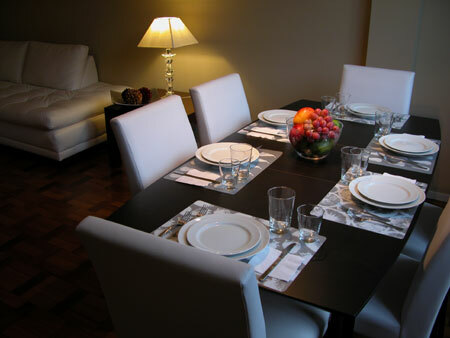 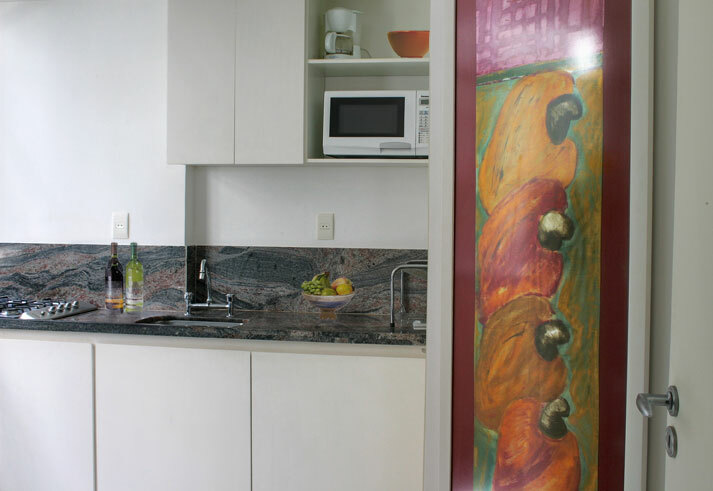 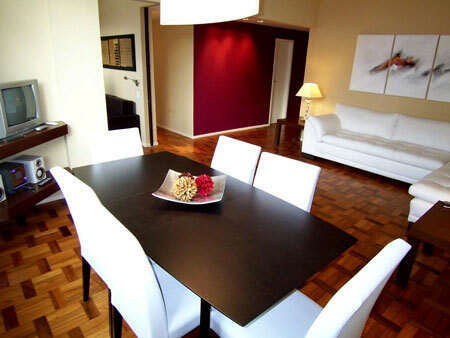 This chic Ipanema two bedroom apartment is both stylish and comfortable, allowing for the most enjoyable Brazilian experience. 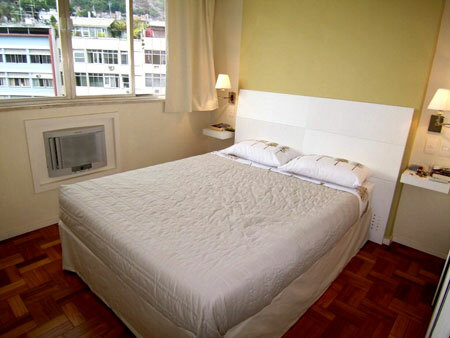 In addition to the two sizeable bedrooms, there is a possible third sleeping space/ living area. 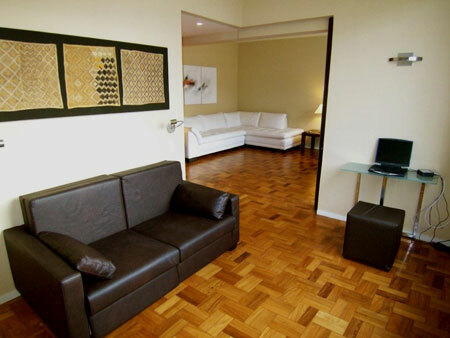 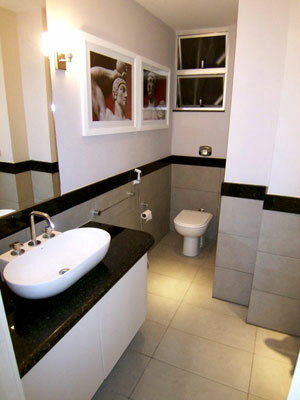 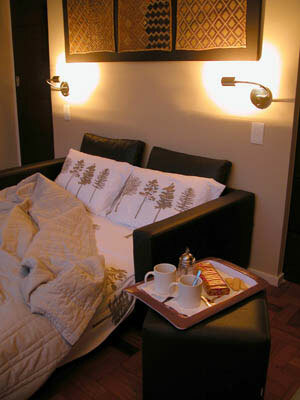 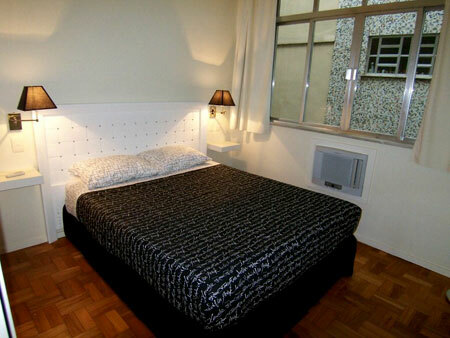 The flat offers air conditioning in all of the bedrooms and internet access.